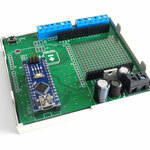 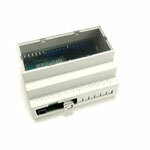 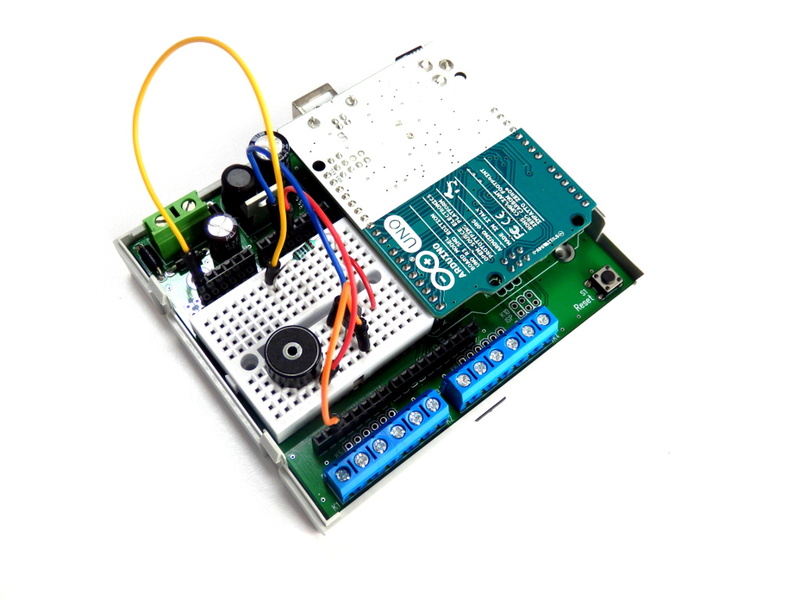 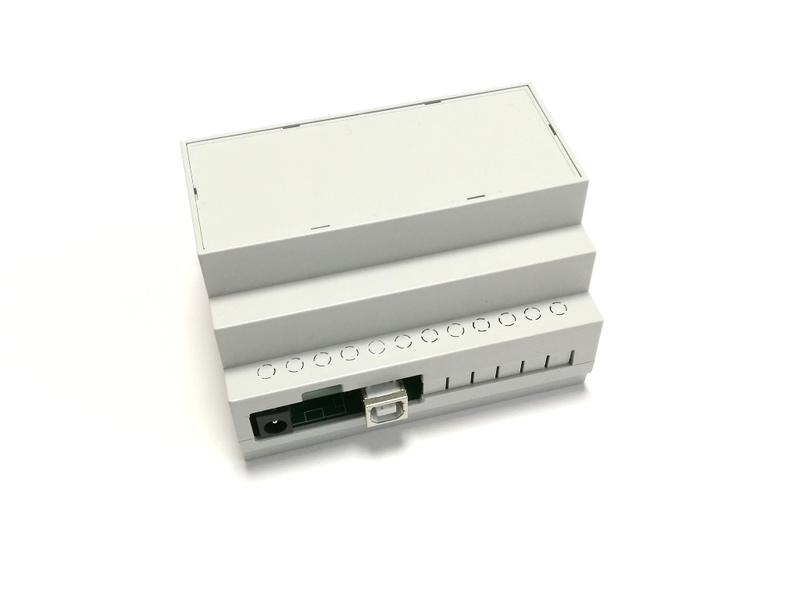 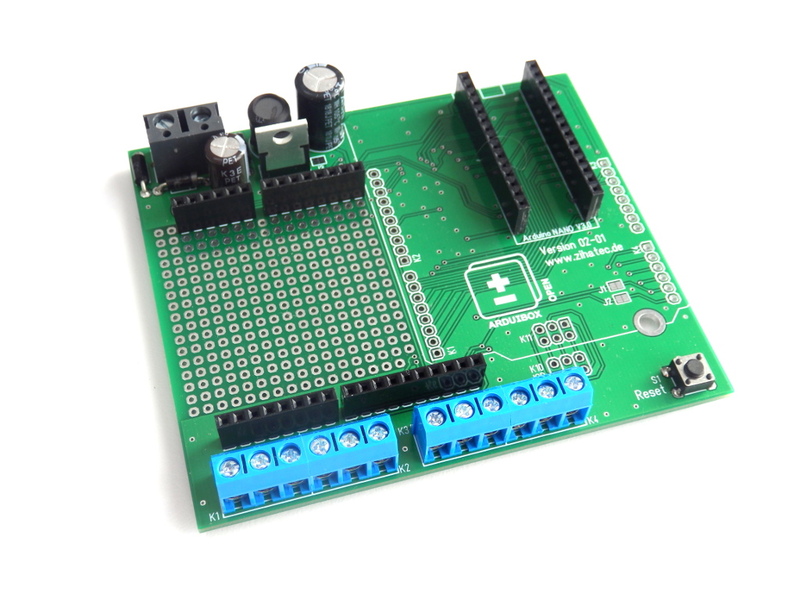 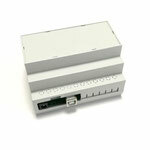 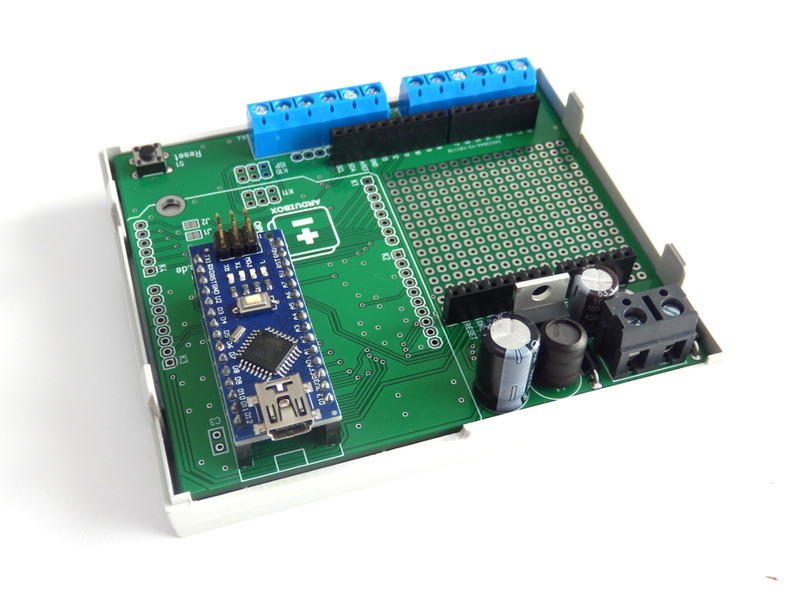 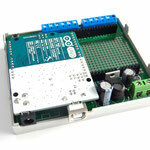 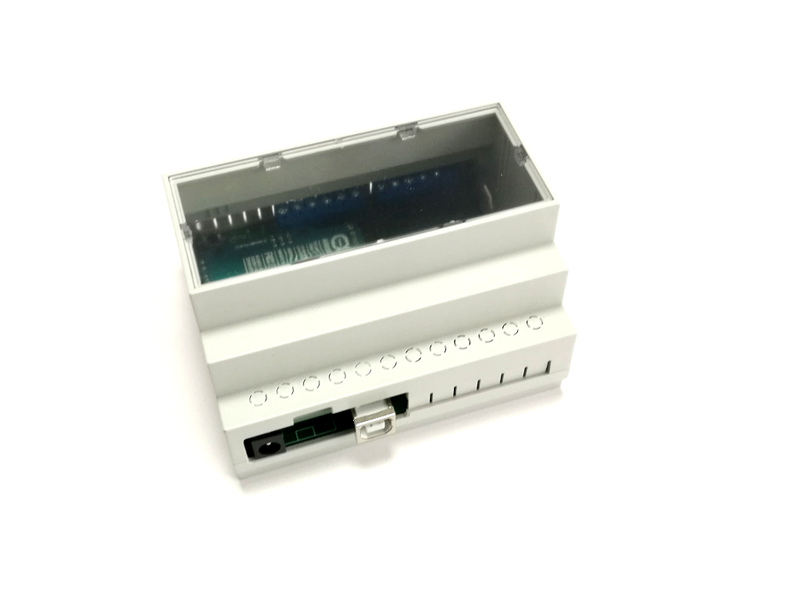 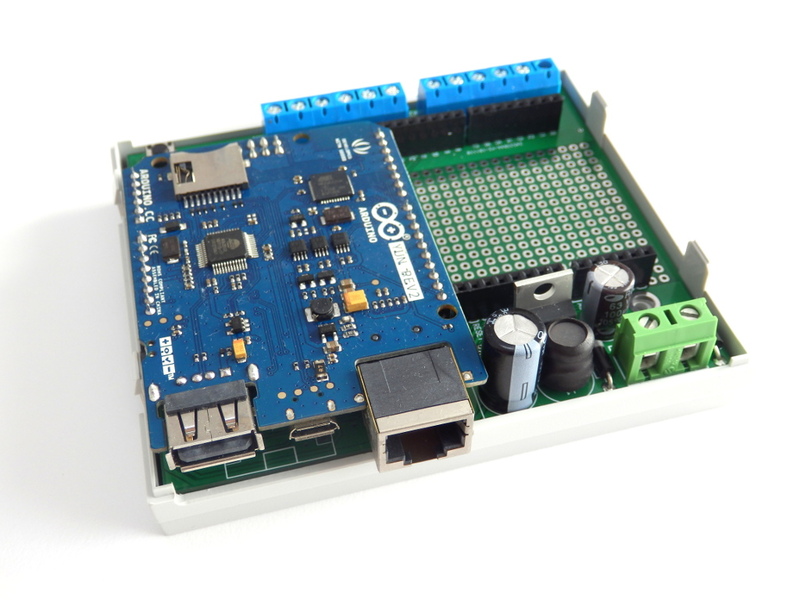 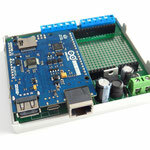 Do you want to install your Arduino project in a control cabinet? 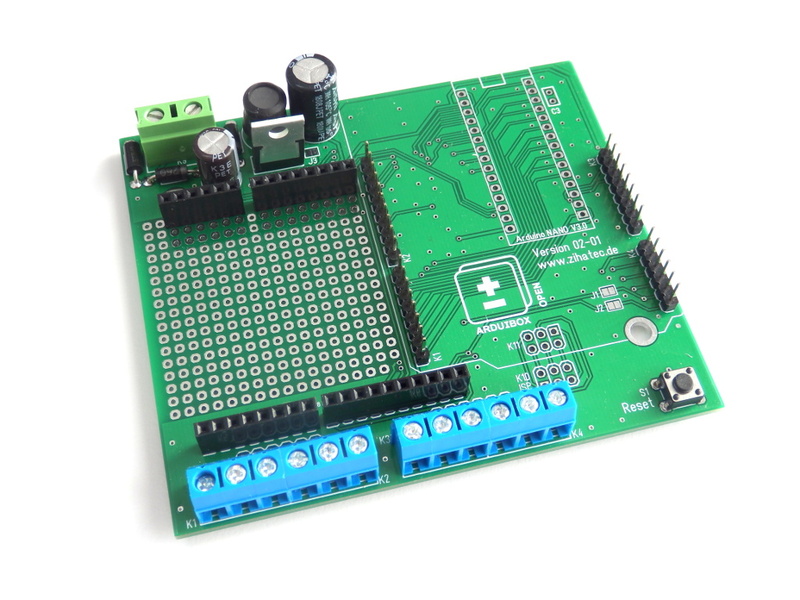 May we can help you! 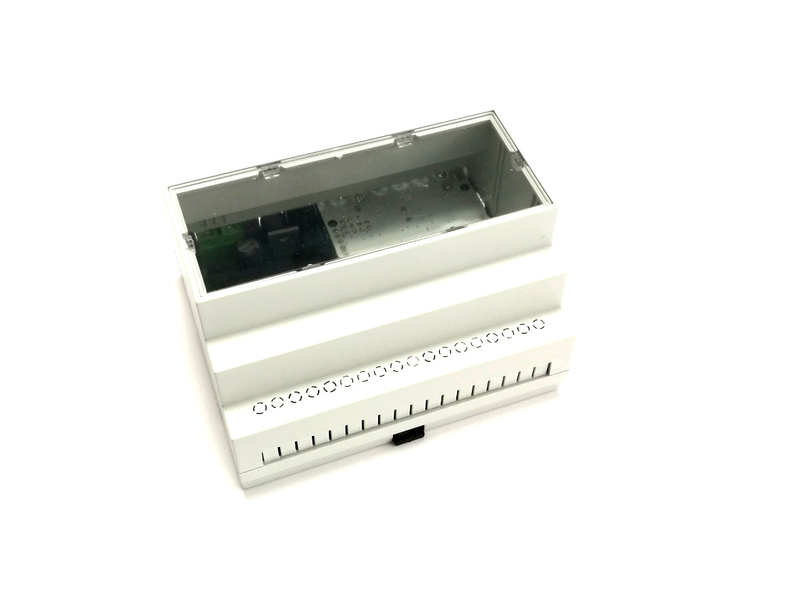 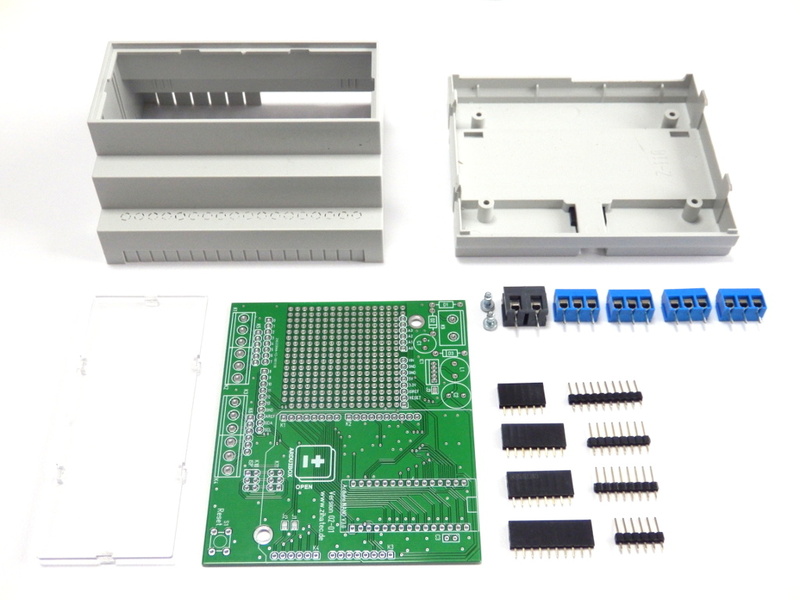 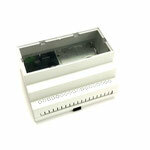 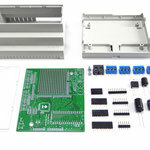 You can order your ArduiBox Open DIY kit in our web shop. 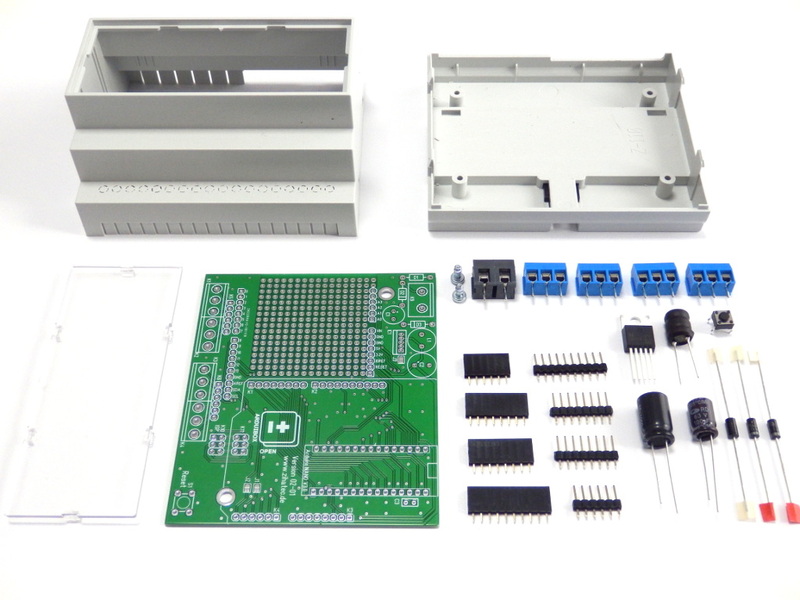 This kit comes as a set of parts, a little soldering is required to put it together but its really easy, even a beginner can do it in 15-20 minutes or so. 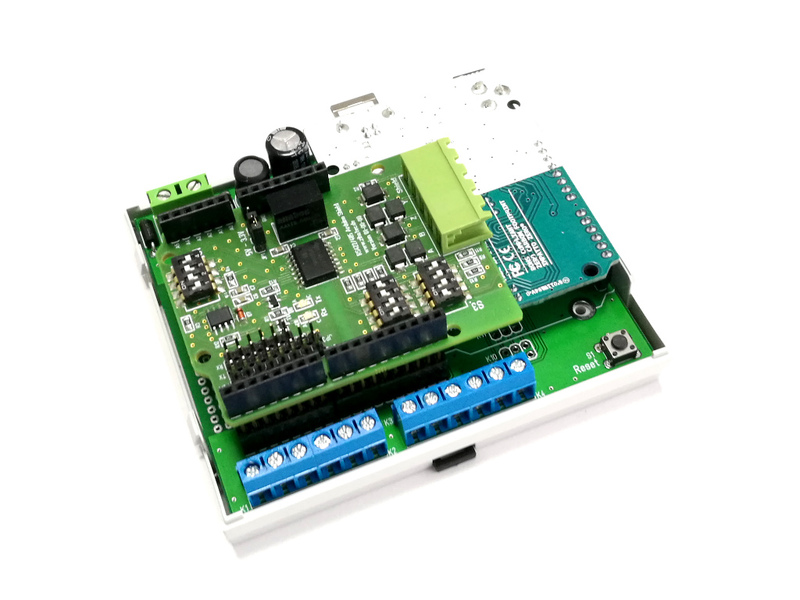 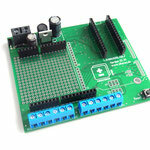 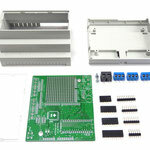 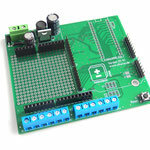 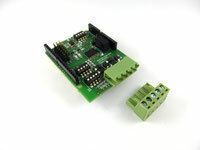 This kit is also available at ModMyPi.com.